Now available in paperback, this informal account of the people, culture, land, and history of Sonora, Mexico, describes blistering deserts, alpine mountains, tropical river valleys, and arid coastlines, and relates the lives and stories of cattlemen, lumbermen, fishermen, weavers, cobblers, musicians, bootleggers, and Indians. The author's curiosity extends to the weaving of Nácori hats, the distillation of fiery bacanora, and the utility of the tegua, the Sonoran cowboy boot. Sonora is also a record of painful twentieth-century change of human dislocation from rural villages to industrial cities and the relentless destruction of Sonoran forests, jungles, deserts, and rivers. 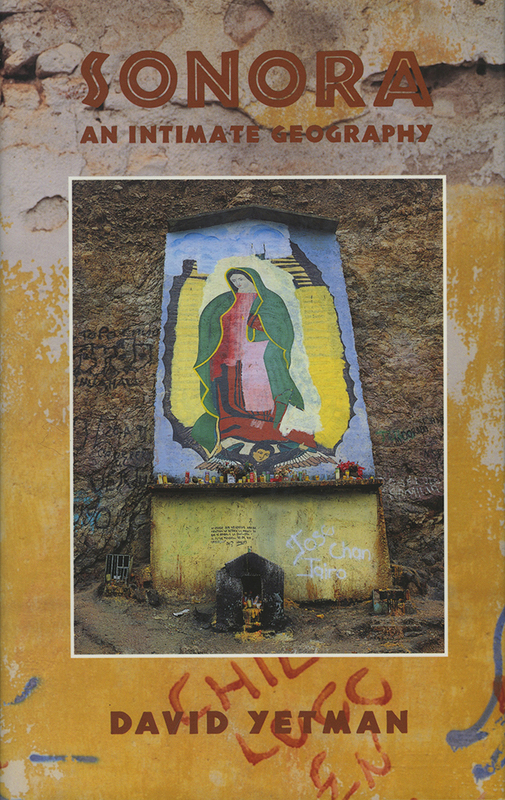 A regular visitor for over thirty years, the author provides a colorful portrait of the Sonora of the past, present, and future. David Yetman is an assistant research social scientist at the University of Arizona Southwest Center in Tucson. He is the host of the PBS program "The Desert Speaks." Virgil Hancock III is a photographer living in Arizona.